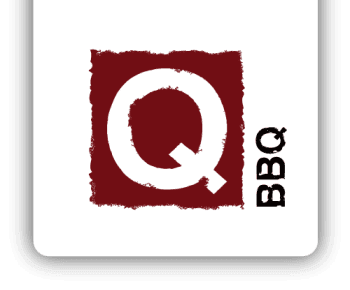 Welcome to the Q-BBQ website. Because the Internet hasn’t invented smell-o-vision or lick screens yet, we recommend that you use this site only as a means to an ends (burnt or otherwise). Check out our menu, check out our reviews, check out our social and most certainly check out our locations. We really hope to see you soon!